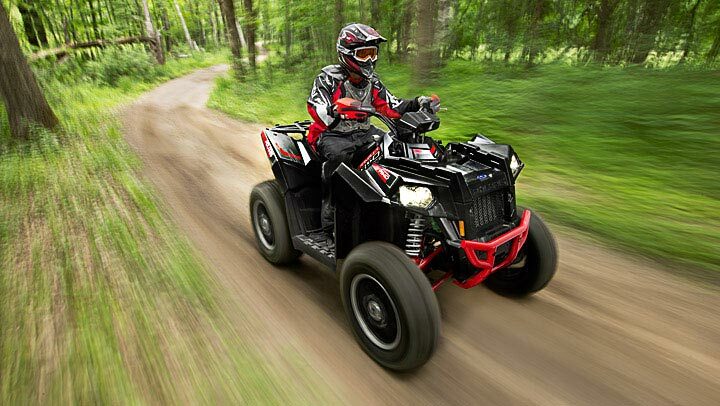 Polaris, a manufacturer of snowmobiles, ATV, and neighborhood electric vehicles, has selected JDA Software for a multi-phase supply chain transformation initiative; beginning with an enterprise sales, inventory and operations planning (SIOP) model as the foundation. Polaris currently uses Warehouse Management and Warehouse Labor Management. The company has further selected a range of manufacturing planning solutions, including Sales & Operations Planning, Enterprise Supply Planning, Demand and JDA Inventory Optimization. Polaris will also be using JDA cloud, consulting, education and implementation services.